unwanted visitors scratching in the ceiling at night. by providing simple exclusions and repairs to seal entry points. quality assurance. Need to get rid of raccoons in the attic? 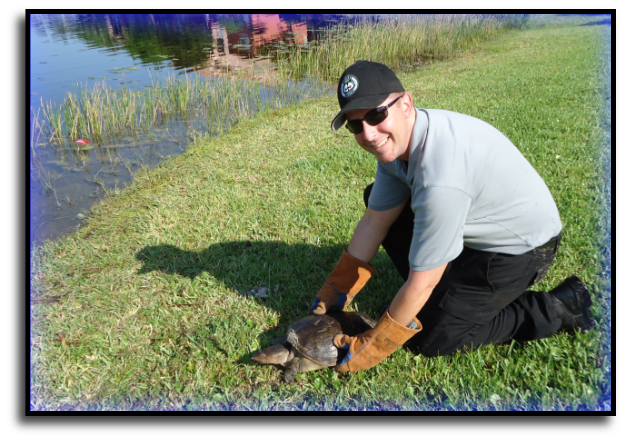 solutions for a variety of animal problems in Boca Grande, FL.